...an intriguing oyster experience on the coast of France during a family holiday, 12 year old Katy was hooked. Since then, her life has revolved somewhat around this beautiful bivalve. 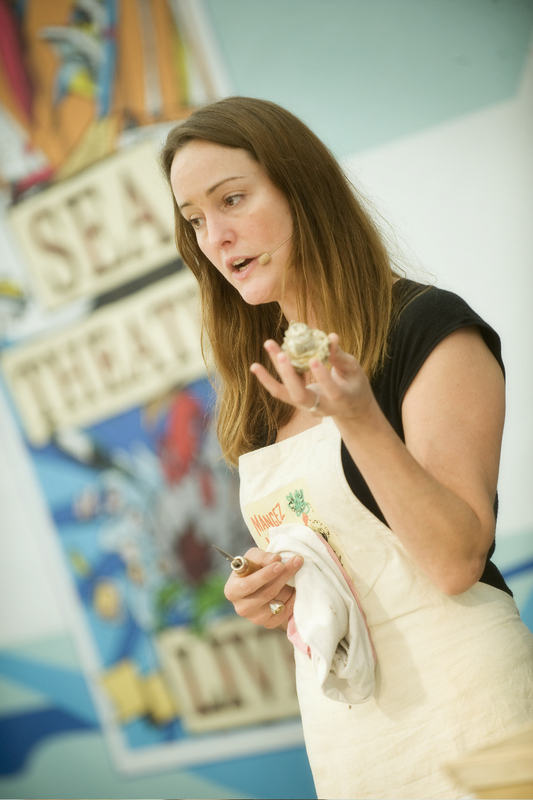 Katy has been unofficially campaigning for oyster culture for the last decade or so and this has meant appearing at top food festivals around the country, teaching masterclasses, specialist oyster catering, talks, chef demos, opinion pieces, consultancy, media appearances and more.